What’s the latest I can make reservations? We take online orders until 12pm on the day of the Luau. 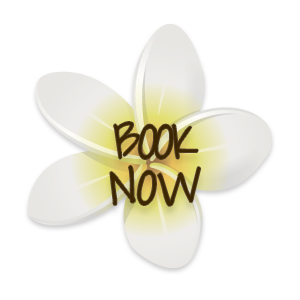 You can call us until 3pm the day of the luau to check if we have seating available for that evening.